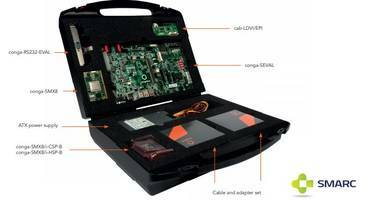 Includes ATX power supply, conga-ACA2 MIPI CSI-2 dual camera module, WLAN antenna, LVDS adapter, SATA and USB cable. Supports a comprehensive set of interfaces including 4x PCIe x1, 1x mini PCIe, 2x USB 3.0, and 4x USB 2.0 for generic extensions. Offered with dual channel LVDS, eDP, DP and 2x MIPI-DSI for connecting displays. 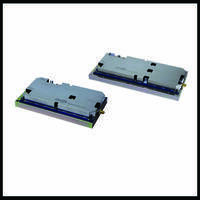 Includes self-test software and SIL3 system software kits, reference hardware and reference documents. 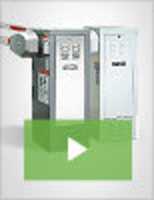 Provides advanced safety for industrial equipment such as chip self-diagnostics. 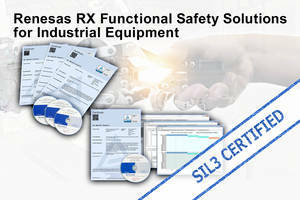 Features dual-MCU configuration and enable simple safety verification of Renesas MCUs. 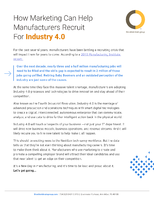 Enables aerospace, automotive and composites-manufacturing companies the ability to manufacture tools and parts for prototypes, concept proofs, short-run production parts and other applications. CTE is similar to aluminum that provides alternative tooling system that is cost-effective, dimensionally predictable and stable. 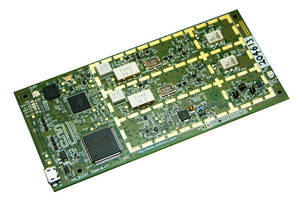 New NFC tracker evaluation board offers a comprehensive software library as well as an application to monitor and log sensor data over NFC from an Android or iOS device. 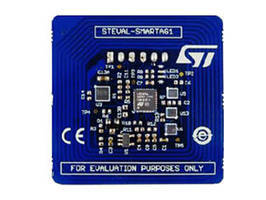 The board mounts an ST25DV NFC Tag, an STM32L0 ARM Cortex M0+, environment sensors and motion sensor. 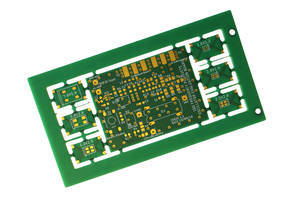 The ultra-low power sensor node evaluation board offers NFC harvesting to supply power and battery cradle for a CR2032 battery. 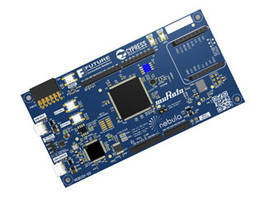 The Nebula™ IoT Development Board is equipped with Arduino™ compatible shield, mikroBUS™ socket, Pmod™ Connector/Interface and USB for accessing STM32F429 peripherals and allow developers to create IoT applications. The unit is used in applications such as asset tracking, energy management, fitness, lighting controls, HVAC and building automation. 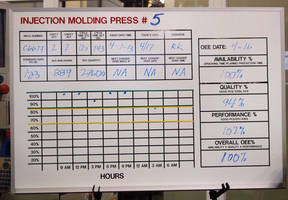 Visual Workplace’s Hourly Production Boards offer at-a-glance view of goal vs. actual production. 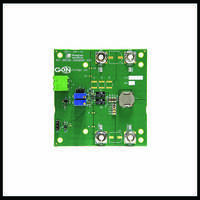 These boards help managers and team members to monitor current status of production. Units provide snapshot of operations, overview of production trends and increases accountability and problem solving tactics. Boards provide trends on production, costs, quality, safety and delivery of the shipment. Continuous Insulation Sheathing Board is non-combustible.